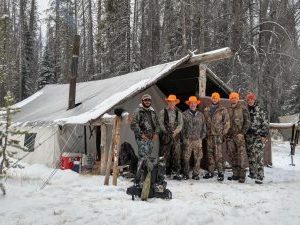 As the dog days of summer fall upon us, to many of hunters, autumn still seems like a long ways away. 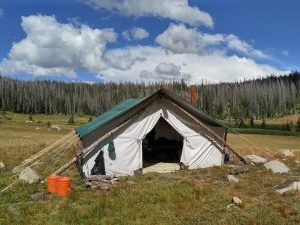 That certainly doesn’t keep us from thinking about the hunting trips we have awaiting us this fall, and I know more than a few of us are already knee deep in planning and preparation. However, there is something else you can do now to get ready for fall. 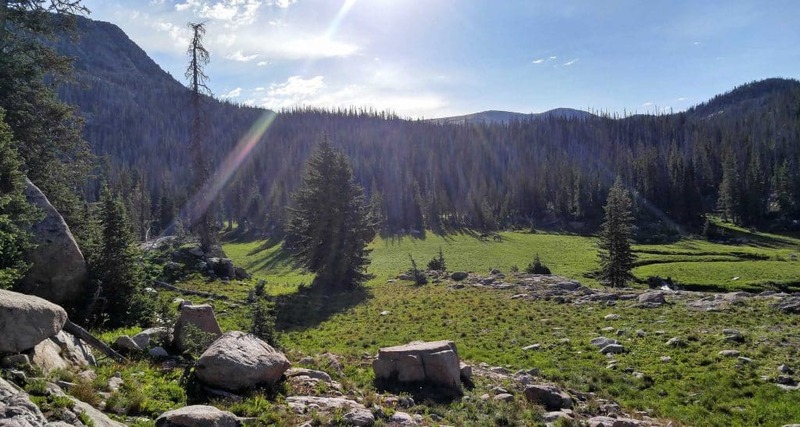 Consider taking a summer horseback trip into the high country. Here are four reasons why right now is the perfect time to get it scheduled. 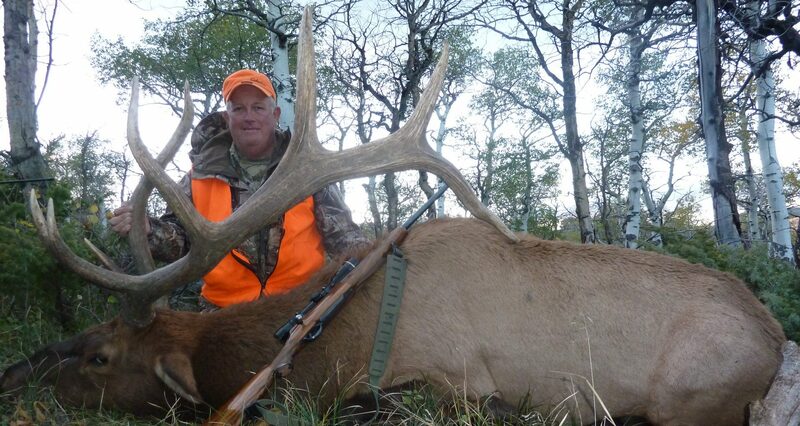 A horseback, high-country elk or deer hunt is something we all dream of experiencing. 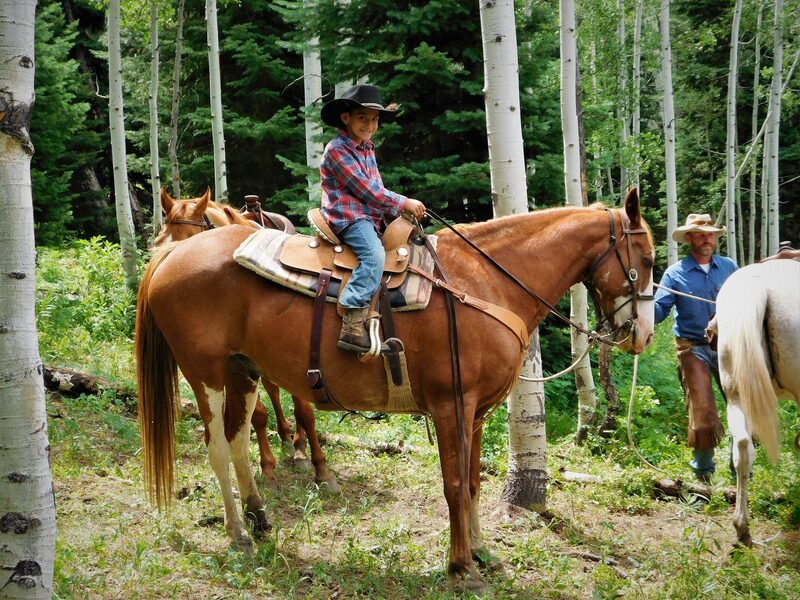 Riding through untrammeled wilderness (such as we have in the Zirkels and Flat Tops here in Colorado) astride a sturdy, confident horse, create memories that lasts a lifetime. 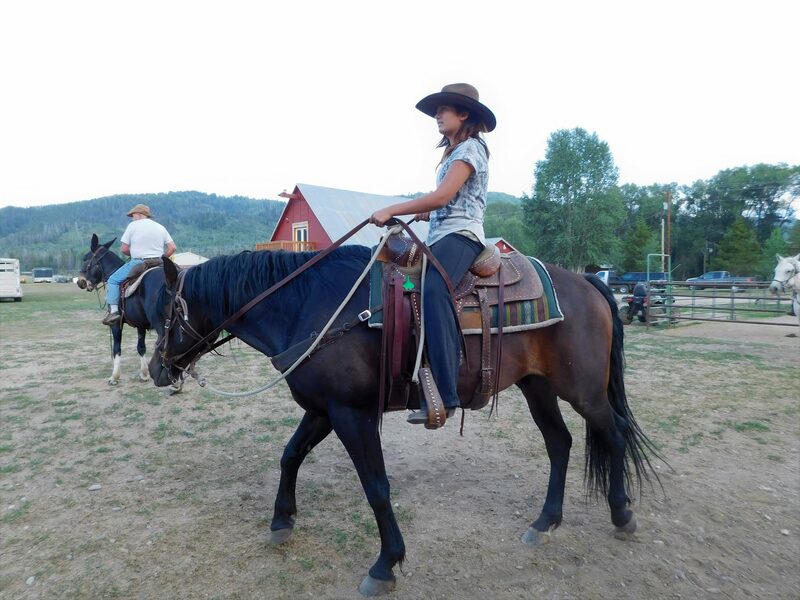 But make no mistake, riding horseback into elk country is a physical endeavor, and requires the use of muscles that we don’t always get the opportunity to exercise. 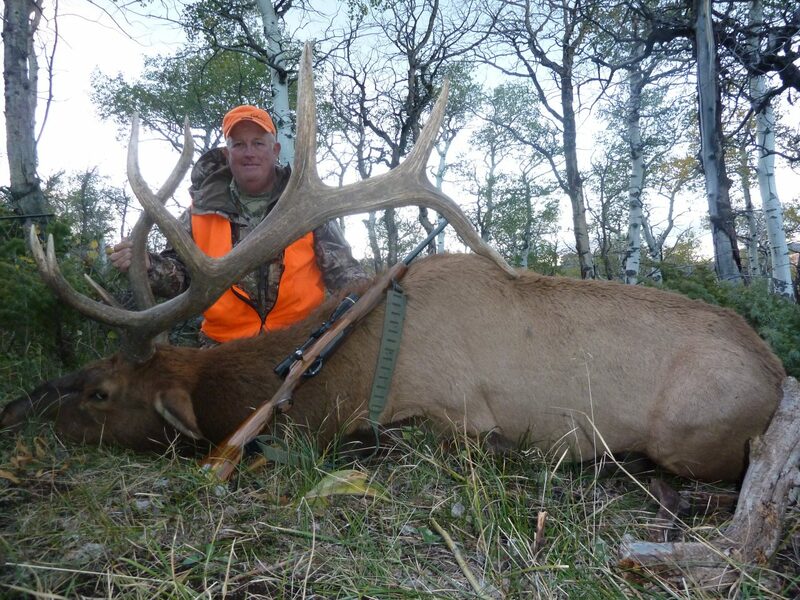 You don’t want to be in the last days of your elk hunt before you are feeling comfortable in the saddle. 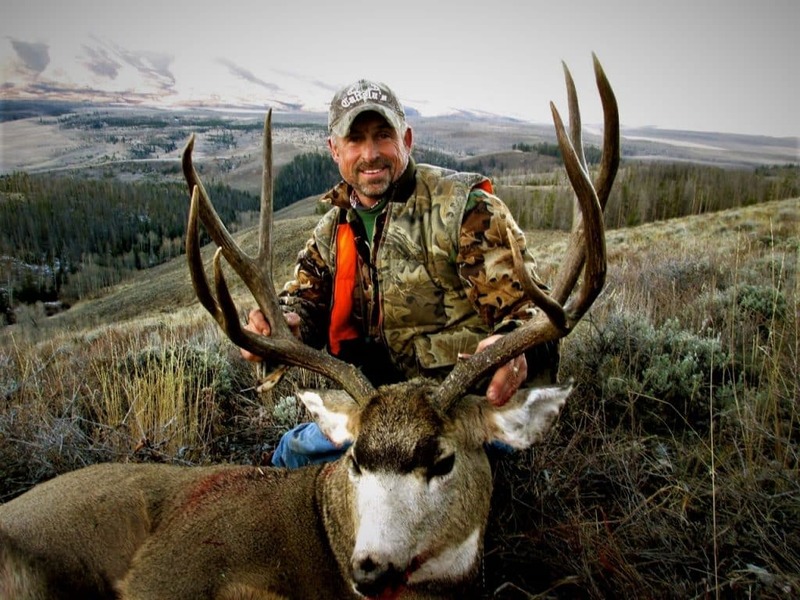 That is why getting a few days in on horseback this summer will have you ready to jump on that first morning you head into the mountains looking for that trophy deer or bull. Remember when you were young and everything seemed so much bigger? Then when you visit those places later in life it all appears smaller than you recall? Some of that is just familiarity and exposure to bigger places. 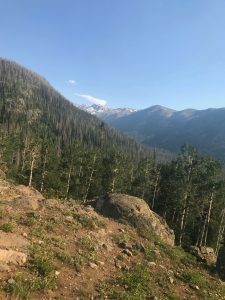 That’s why getting on the back of a horse in the summertime and heading into the vast Colorado wilderness is a great boot camp for your brain that will help you mentally prepare for your hunt when you come back in a few short months. What more can I say. 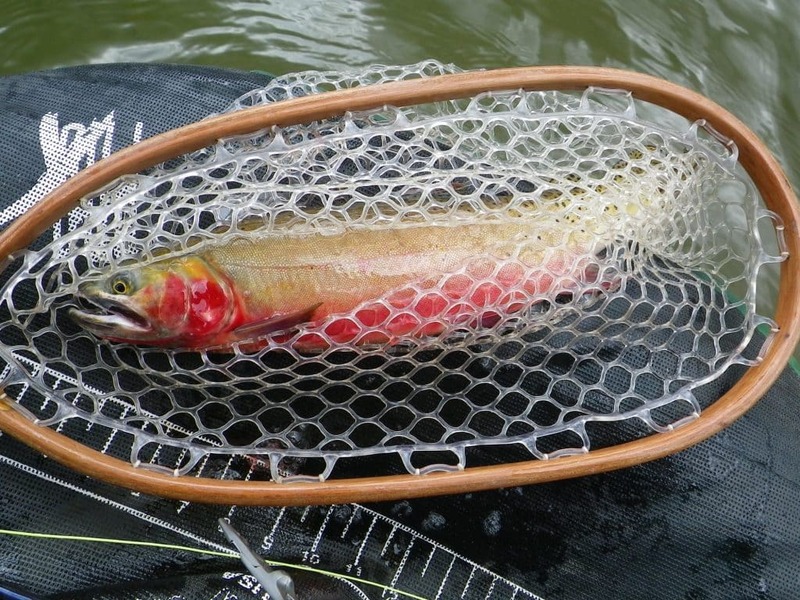 You simply cannot beat the fishing available in Colorado’s high country during the summer months. 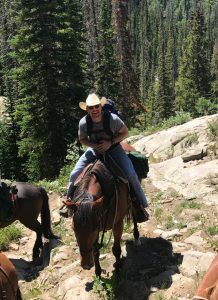 Even better, if you put some distance between you and the crowds by hopping on a horse and getting into the backcountry, then you are really in for a treat. 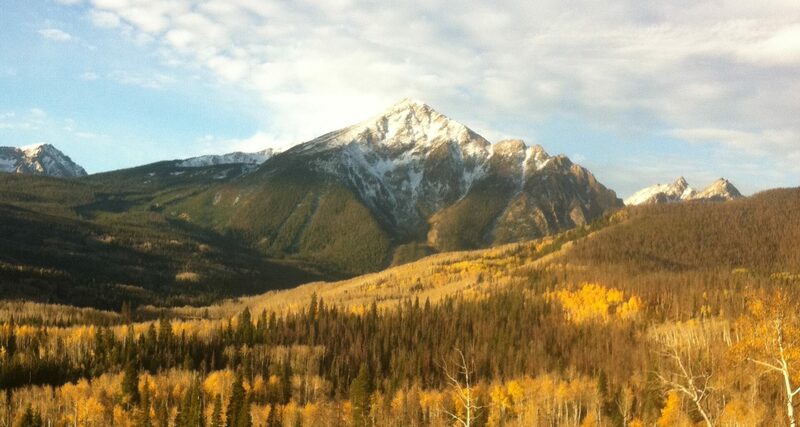 The mountains where we guide, hunt and fish are home to some of the finest cold-water trout fisheries in the nation. 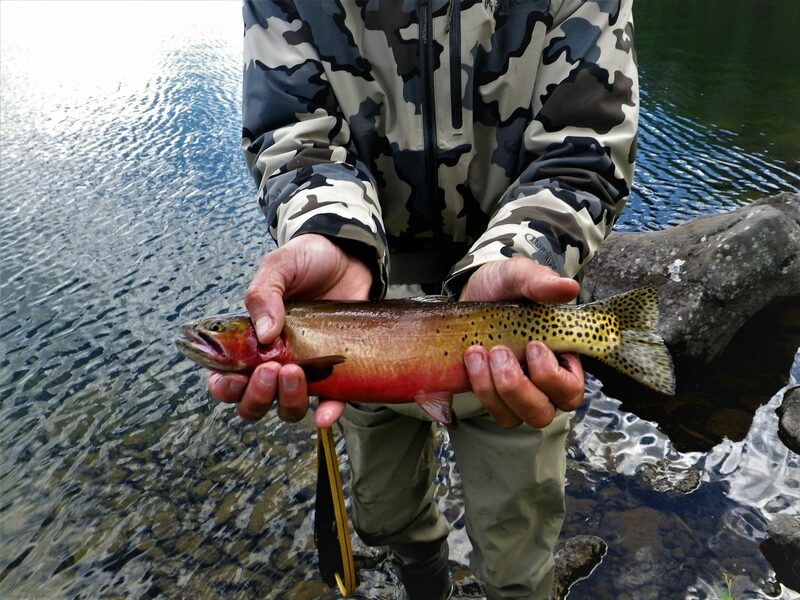 The diversity of water alone that you can fish in a few days during a horseback trip is worth the experience. 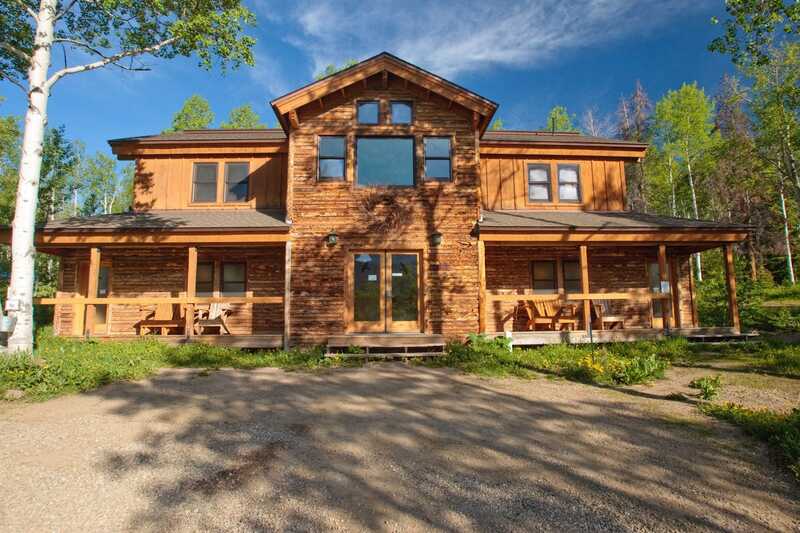 From small rivers and streams, to deep blue alpine basin lakes, we have it all. 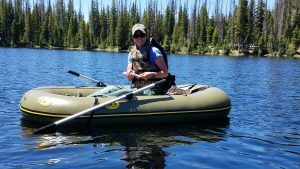 Don’t believe me, just take a look at our photo gallery to see what our past clients have enjoyed here at Colorado Outfitters. I saved this one for last on purpose. If you are at all like me, there are times when the things we care most about in our lives pull us into different directions. 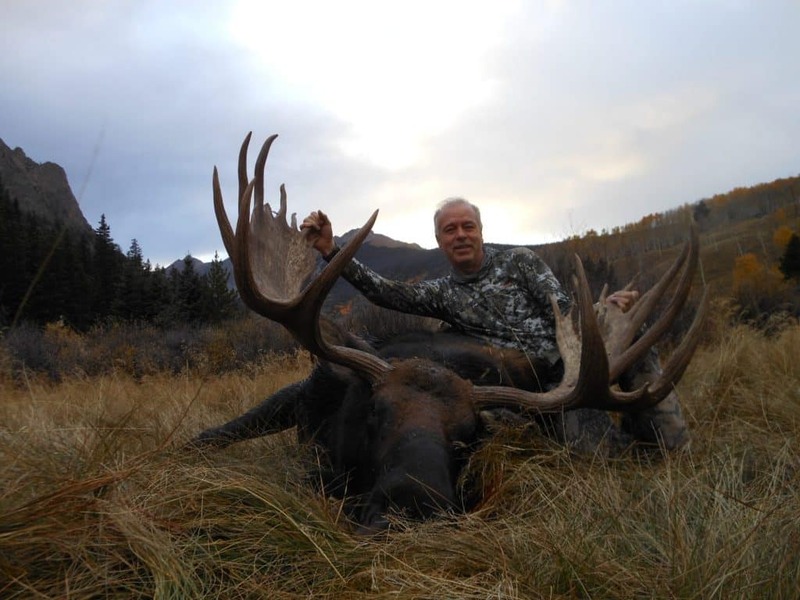 As hunters, our passion for the outdoors can take us away from our family and loved ones, sometimes for extended periods of time. So we look for opportunities to bring those two things together. 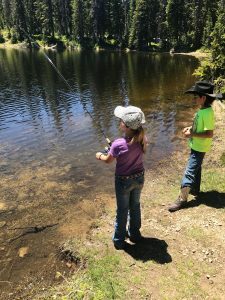 Introducing our children, or spouses, to the outdoors helps us connect the things we love. However, we have to be careful to make these introductions in small doses, and to ensure they have a positive, enjoyable experience. 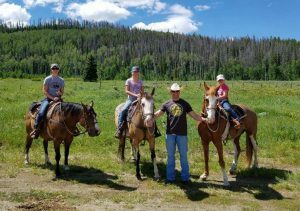 A summertime horseback trip is a great way to connect family and friends with the great outdoors. 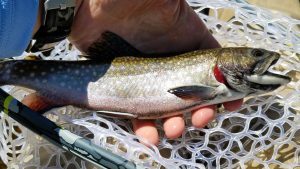 The weather is generally perfect, the wildflowers are in bloom, there is an opportunity for their first trout on a rod, and you get to spend the day with horses. 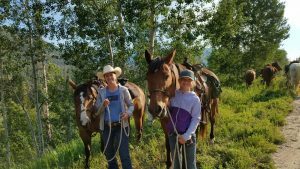 To this day, my girls remember the names of each horse they have ridden on each trip. They recall the hot chocolate made from lake water boiled over a fire. 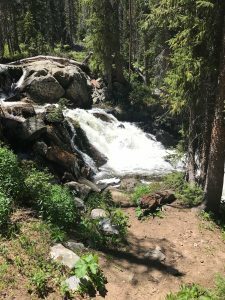 And we can now share stories about the same mountains, the same valleys, the same lakes and the same rivers that we have experienced together, even when my stories are about hunts I had taken there without them. There you have it. 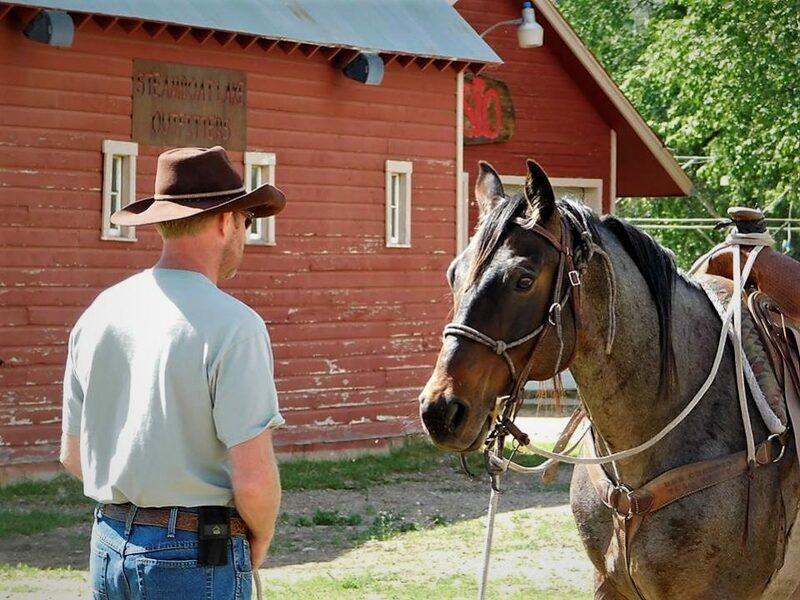 Four great reasons to come experience a summertime horseback trip, right now. 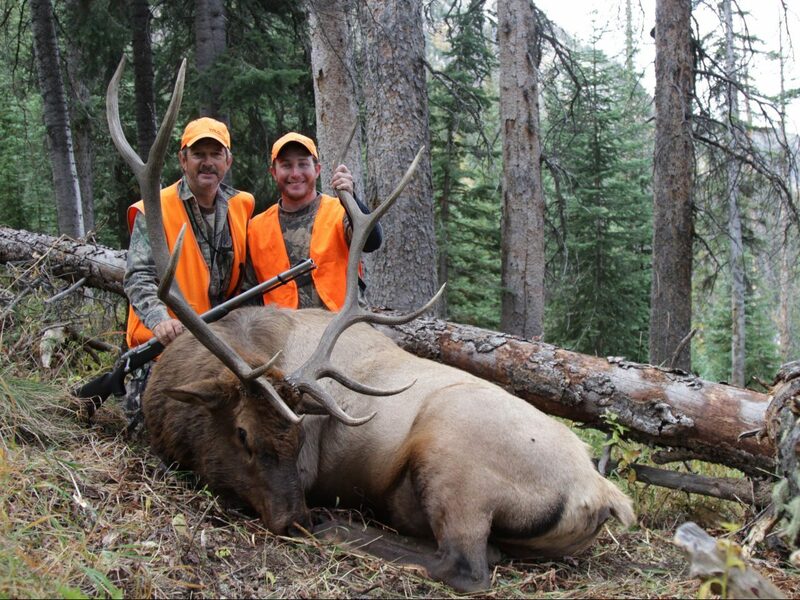 You won’t find better animals, more seasoned guides, or more beautiful country than what we have here at Colorado Outfitters. Contact us to set something up and come check it out for yourself!